Sunderland have completed the signing of Ghanaian international Asamoah Gyan in a deal believed to be a club record £13-plus million. Gyan, who signed from French club Rennes, arrived in Sunderland yesterday to discuss personal terms and undergo a medical at the club. He proved a star at this summer's World Cup and was part of the Ghana team that infamously lossed out to Uruguay in the quarter-final match in which Luis Suarez handled the ball on the goal-line. The former Rennes striker missed a crucial penalty in that quarter-final and was distraught as he was consolled by team-mates after the match. 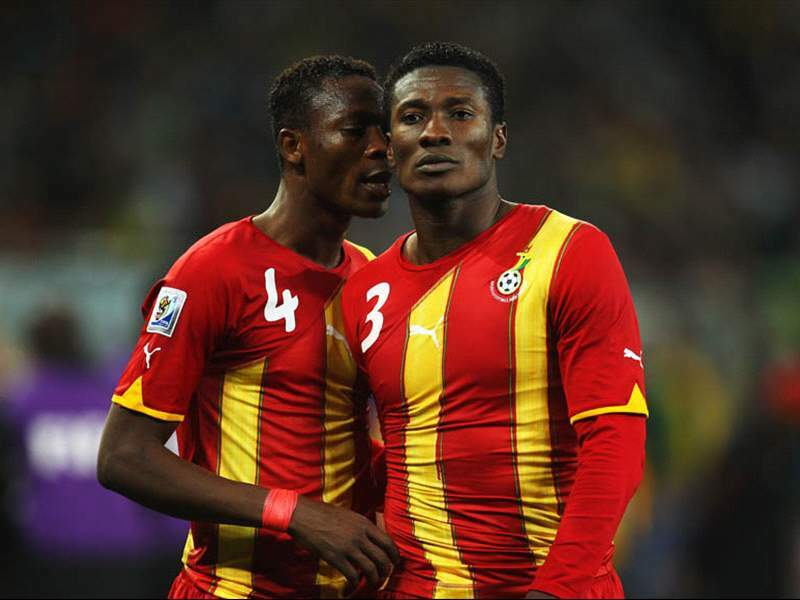 Gyan joins Sunderland with high expectations following his impressive showing in the World Cup and will look to link up with strike partner Darren Bent to fire Sunderland up the table.